Under the Russian-Indian FGFA project, both sides would invest $4 billion each at the developmental stage, while the total cost of constructing 127 fighter jets is estimated to amount to $25 billion. In the project, the Russian side is represented by the Sukhoi aircraft manufacturer and the Indian side by Hindustan Aeronautics. 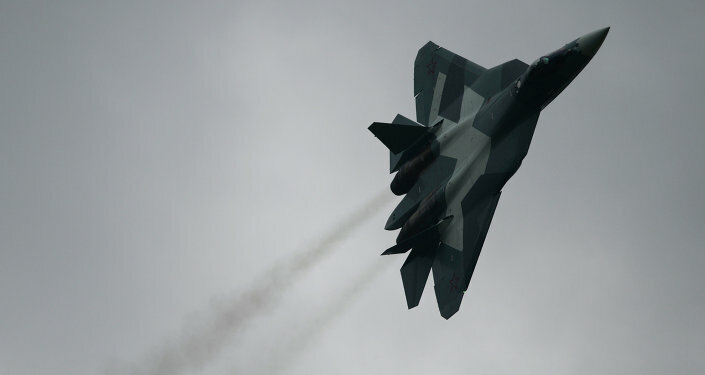 The initial FGFA agreement was signed in 2007, the final agreement, which will include the project's financing conditions, is yet to be signed.